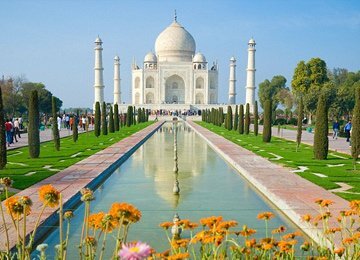 Tour My India provides complete solutions for families looking for a holiday trip to the northernmost state of the country. 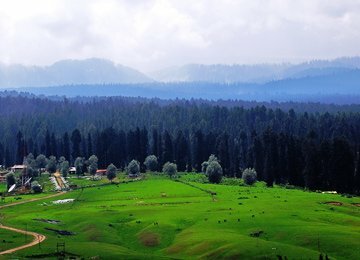 Jammu Kashmir holidays are not just meant for honeymooners. 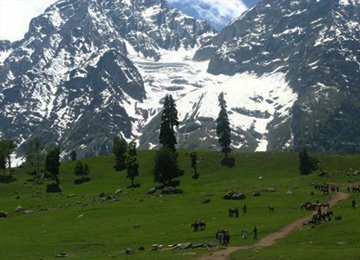 We at Tourmyindia.com bring you the best deals with our customized Jammu Kashmir family holiday packages, covering almost all the tourist places and attractions in the state. Our tour packages include sightseeing itinerary, dining options, adventure activities and accommodation, which you expect from a leading tour operator. 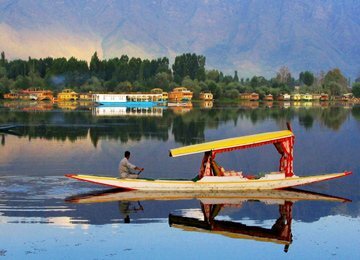 Tour My India offers excellent and varied family holiday packages in Jammu Kashmir, each with its own distinct schedule. 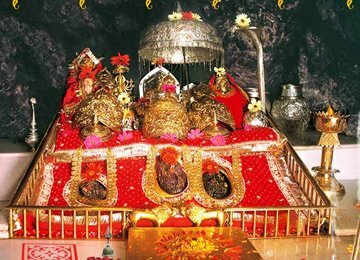 Whether you want to rejoice your childhood memories with your kids or want to take your parents on an expedition of Vaishno Devi shrine, we assure you a budget-friendly package without compromising the fun and comfort level. 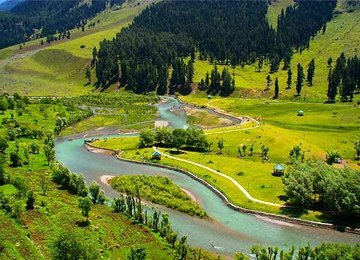 Choose from the several wonderful places of the state including Srinagar, Jammu City, Gulmarg and Pahalgam and we will take care of the rest. 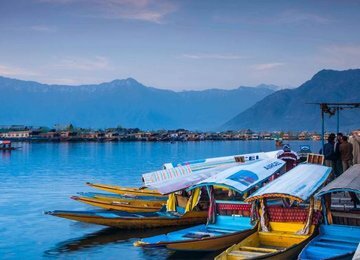 Whether you prefer an accommodation in a houseboat or want to experience the thrill of camping, our Jammu Kashmir family tour packages are tailor made to take care of your every whim. Also, the packages are suitable for people of all age groups. 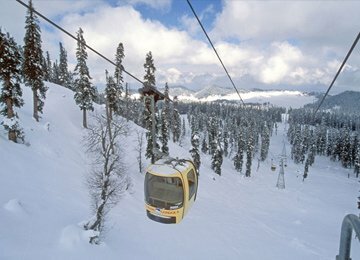 You can get detailed information about the tour itinerary and on Jammu Kashmir tourism on our website tourmyindia.com.